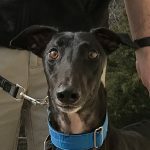 Greyhound Friends is introducing a new way to order customized GFNC apparel and gifts through Land’s End – our own online storefront! 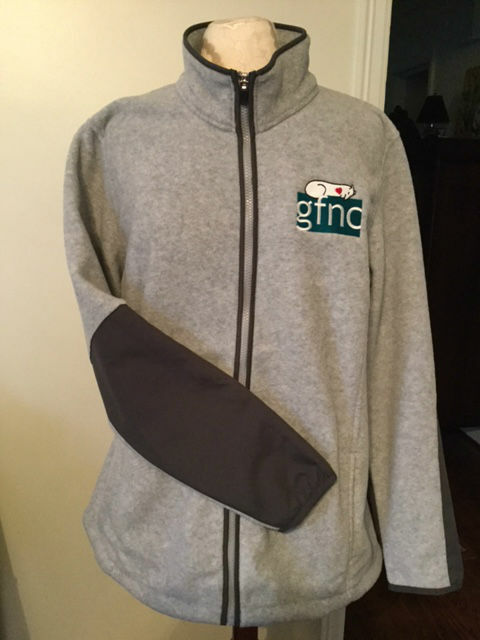 One of the official GFNC logos has been set up for embroidery on Lands’ End products. 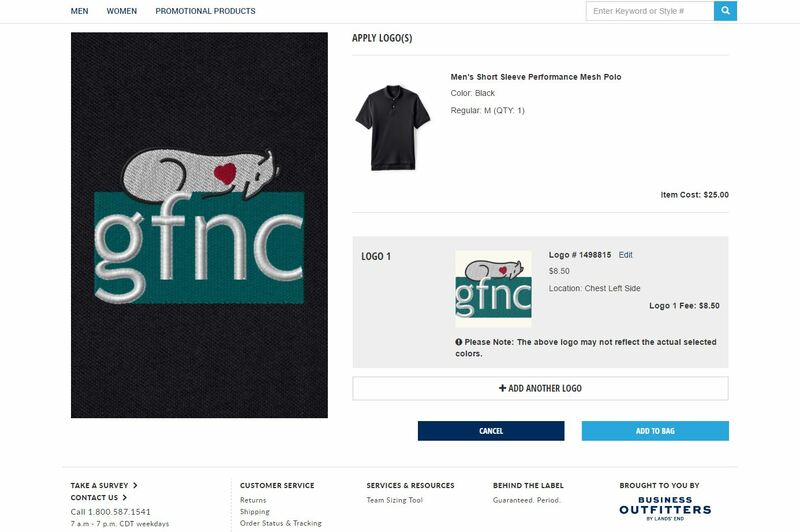 This enables anyone to apply the GFNC logo to one of the many products offered by Lands’ End Business Outfitters. This is for personal use and all costs associated with the order are your personal responsibility. Land’s End charges $8.50 for the embroidery due to the high stitch count and multiple colors. 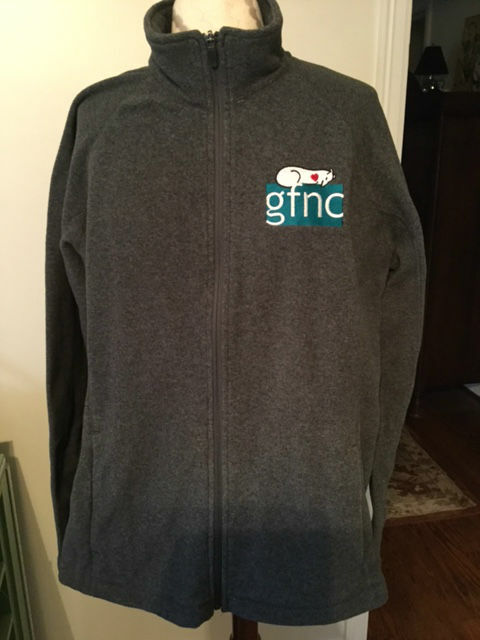 Free embroidery and/or free shipping discounts are offered frequently, so keep an eye out for coupon codes prominently displayed on the online storefront website. 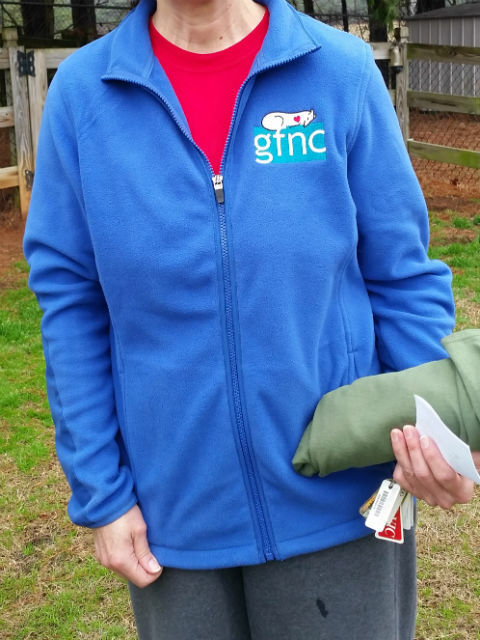 Below are examples of jackets that have had the logo applied to them and screen shots to help you navigate your first visit to the site. 1. 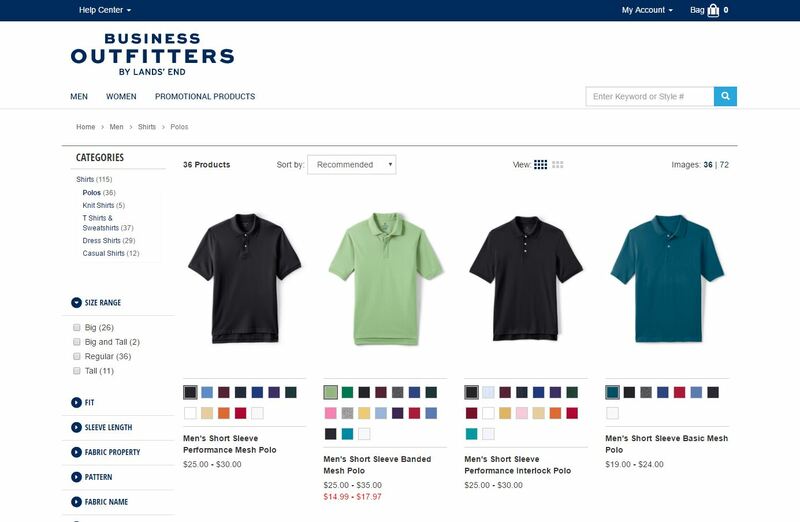 Browse through the online storefront and select an item. 2. 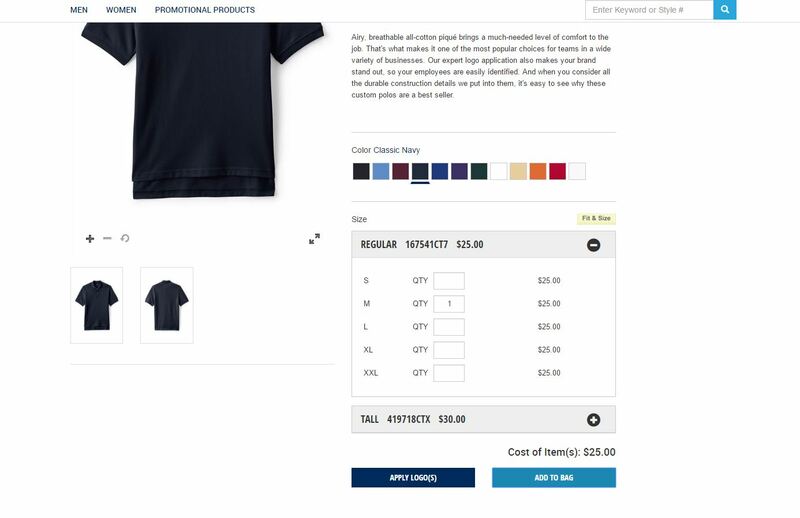 After selecting a color and size, scroll down to the bottom of the screen and click “Apply Logo”. 3. 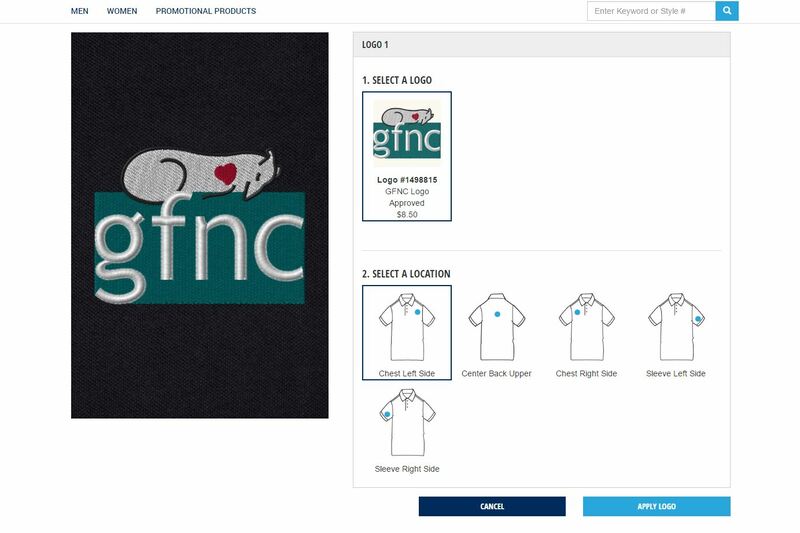 Select the logo and where on the garment you would like the logo embroidered. Click “Apply Logo” to see a preview of the logo on the left side of the screen. 4. 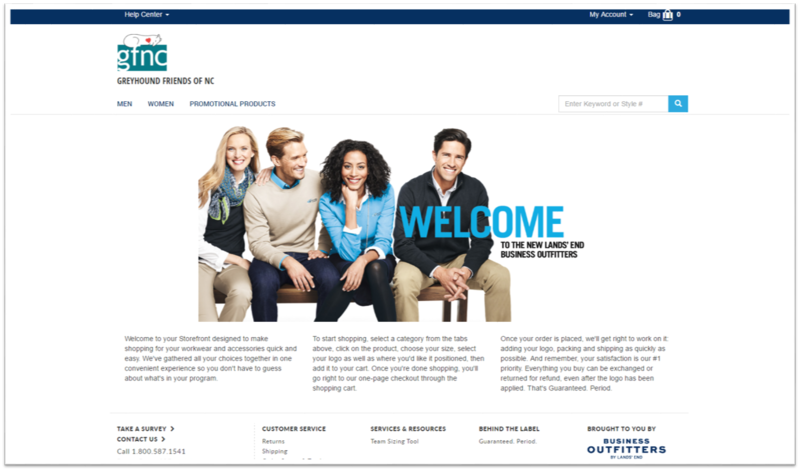 Click “Add to Bag” to add your customized item to your shopping cart. When you’re ready, check out by clicking on the bag icon in the top right corner of the screen.